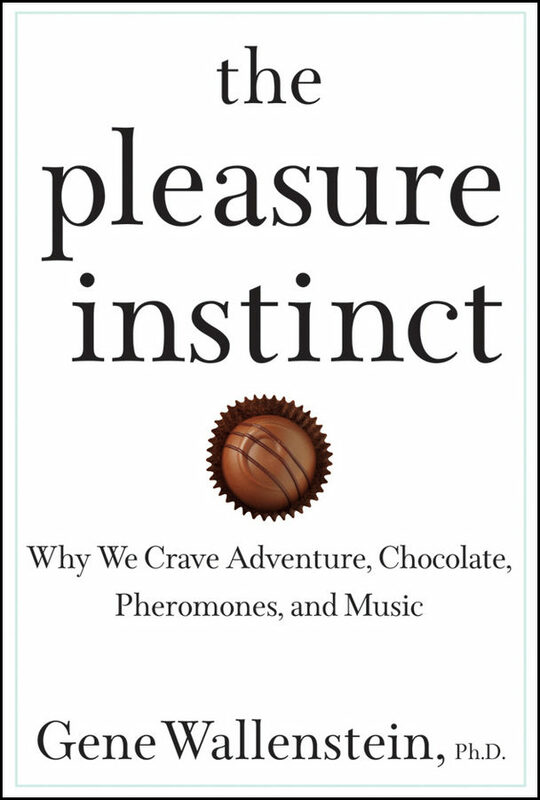 An immensely fascinating look at the origins and evolutionary purpose of human pleasureFrom our enjoyment of music to our cravings for chocolate, from our love for children and family to our attraction to things of beauty, this book embarks on an intriguing and accessible exploration of the purpose of pleasure in our lives and in human history. How did pleasure evolve and why? How does it develop in children? How does the pursuit of pleasure play a critical role in brain development? The Pleasure Instinct explores everything we need to know about our urge to feel good.